► Fully automatic. ► Low power consumptions. ► High voltage protection. ► Automatic voltage regulation.► Cold start facility. ► Super fast changeover (less than 5 mille seconds). ► Low battery warning.► Single sided advanced PCB with very low component design. ► Intermittent audio indication while UPS is working. ► Intelligent Charging System for long battery life. ► Maintenance free. ► Compact in size and attractive in design. ► Built-in type and external battery models with different back-up times. ► MOSFET topology ( metal–oxide–semiconductor field-effect transistor ). TYPICAL APPLICATION: Personal Computers, Modem, Fax Machines, Controllers, Security, Tele-communication. Our standard models are: 500VA to 650VA, 1000VA, 1300VA, 2000VA, 3000VA. 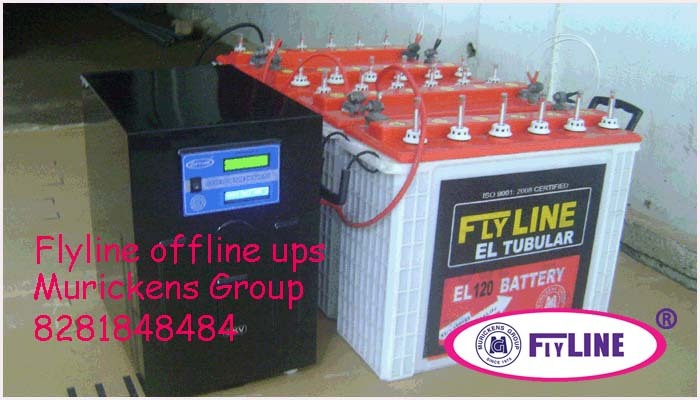 Custom made Offline UPS systems are available on demand.